← Thus Says The Lord God… You Need Favor. Fear approached me when I signed into face book and saw on someone’s page about the death of one of the great men of God that have successful taught me life. His depth of knowledge are unfathomable, his wisdom is beyond this world and his success built hope for me. He is a good friend of my spiritual father. Some of his books are what brings completion to my library and is spirit will continue to remain with me forever. Just around this time last year when I was in Chicago for training where we were denied access to internet and phone. I received one of his teachings that my wife typed through mail. When I read it, I was so excited to the extend that my spirit man was fed again. The last time I saw him was 2010, the first opportunity I have to meet with him was in 2008 were I received his autography and the first time I heard of him was in 2007. Everything about him is till fresh in my memory. His first teaching that brought me to him was the 7 P’s of success. Where he gave a deep teaching on Purpose, Prayer, People, Persistence, Perseverance and two other P’s. His testimony gave me courage to think different and live a life of an eagle. His teaching are confidence that make me to deliver to this capacity and the picture he paint always have successfully help me to see my place in destiny. 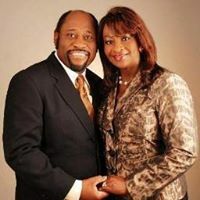 Dr. Myles Munroe was involved in a plane crash with his wife Ruth Today in Bahamas. May His Soul rest in perfect peace In Jesus name. This entry was posted in Death, Self Development, Spirituality, The Secret, Vitamin Of The Mind, You! 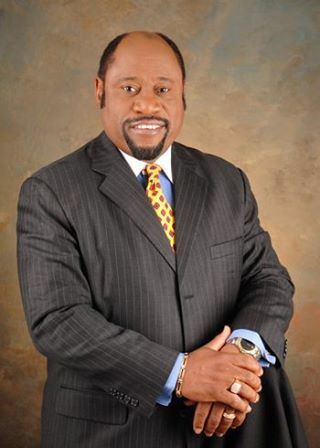 and tagged Bahamas Plane Crash, Dr myles munroe 2014, Dr Myles Munroe And His Wife Dead In Plane Crash, Jet Crash In Bahamas Kills, Mr Myles Munroe Is dead, Myles Munroe. Bookmark the permalink.